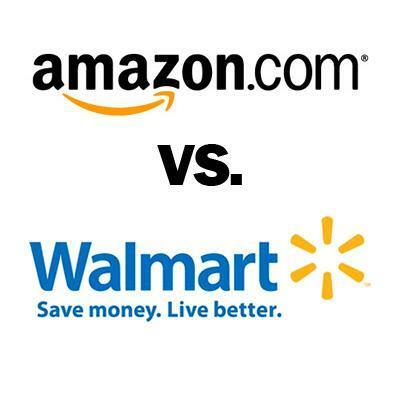 From the “what took them so long?” department comes the news that it appears Walmart is preparing to do battle with Amazon on multiple fronts. 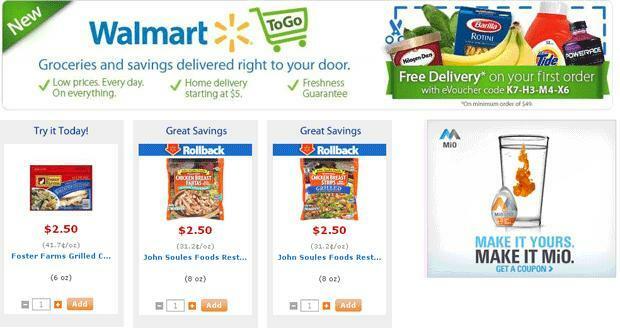 This past Saturday it was announced that Walmart had launched a test in San Jose, California of a new service called Walmart To Go. The new service allows you to order groceries, health & beauty products, over-the-counter medicines and household goods like cleaning products and then have them delivered to your home at a time you schedule. If this sounds awfully familiar, it’s because it is. Online grocery services have existed since the first Internet bubble burst with services such as the defunct Webvan, and the current Peapod. There is also the fact that since 2007 Amazon has been running a service in Seattle called Amazon Fresh that sees the Internet retailer delivering groceries to locals. Recently the company ran a test of a broadened service called Amazon Tote that it looked like was going to go national, but less than two months later the service was abruptly ended. No one knows if the company got all of the data it needed for a national rollout, or if it just decided there was no way it was going to work. Where Amazon is going to have to secure facilities, hire staff, obtain vehicles and so on, about all Walmart needs is the vehicles to get to the homes. They have staff, logistics, buildings and more of the resources needed, and could probably spin this up in a very short time period. 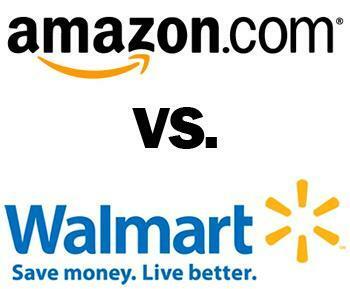 Where other companies are going to need to consider population density, traffic patterns and so on, Walmart has distribution hubs all across this country and could even serve towns such as mine which is a rural farming community. If the San Jose test goes well, this could spread through the chain like wildfire. Walmart plans to expand the @WalmartLabs team and expects this new group will create technologies and businesses around social and mobile commerce that will support Walmart’s global multi-channel strategy, which integrates the shopping experience between bricks and mortar stores and e-commerce. In other words, exactly what Amazon does, except with the integration of brick and mortar stores. Walmart seems to be turning its collective eyes towards technology more and more as of late, the only real question is what took them so long. If the discount store giant starts pouring its massive resources into more technology integrations, releasing its own products and taking on the likes of Amazon, we could see the company slowly take over eCommerce just as it did with the retail world. If this is a good or a bad thing remains to be seen, but it does look like things could get ugly pretty quick. What do you think? Would you use Walmart To Go?